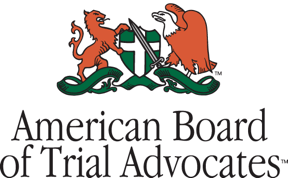 Deana Labriola Elected to YMCA of the Triangle Board of Directors - Ward and Smith, P.A. Ward and Smith, P.A. 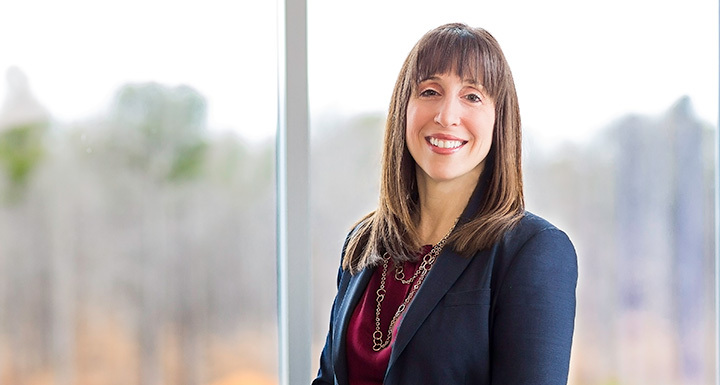 is pleased to announce that Raleigh business attorney Deana Labriola has been elected to the YMCA of the Triangle Board of Directors. For nearly 160 years, the YMCA of the Triangle has served Wake, Chatham, Durham, Lee, Johnston, Orange and Pamlico counties, with 17 branches and three overnight camps. Their YMCA branches serve nearly 130,000 children, families and adults through academic support programs, health and wellness initiatives, and safe, fun opportunities that develop the potential of our children. Labriola's practice encompasses a broad range of business matters, from drafting and negotiating corporate agreements and documents to managing all aspects of mergers, acquisitions, and debt and equity financing transactions for a variety of companies. She represents privately held and family owned businesses, and assists them in all aspects of their business, from corporate governance and transactions to business structuring, development, and expansion opportunities. In addition, Labriola leads the Technology Practice Group, and represents a number of local technology and biotechnology companies. She loves working with owners of companies to achieve their professional and personal goals.